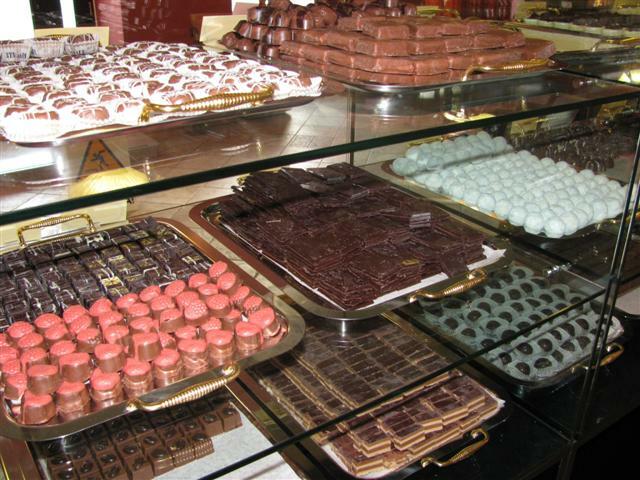 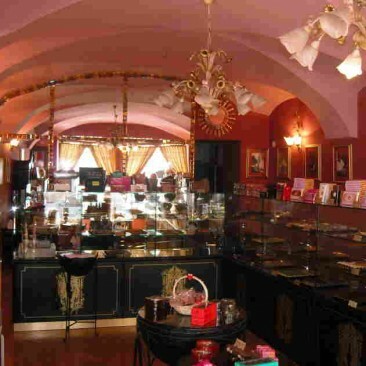 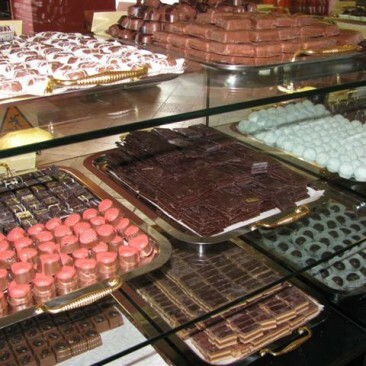 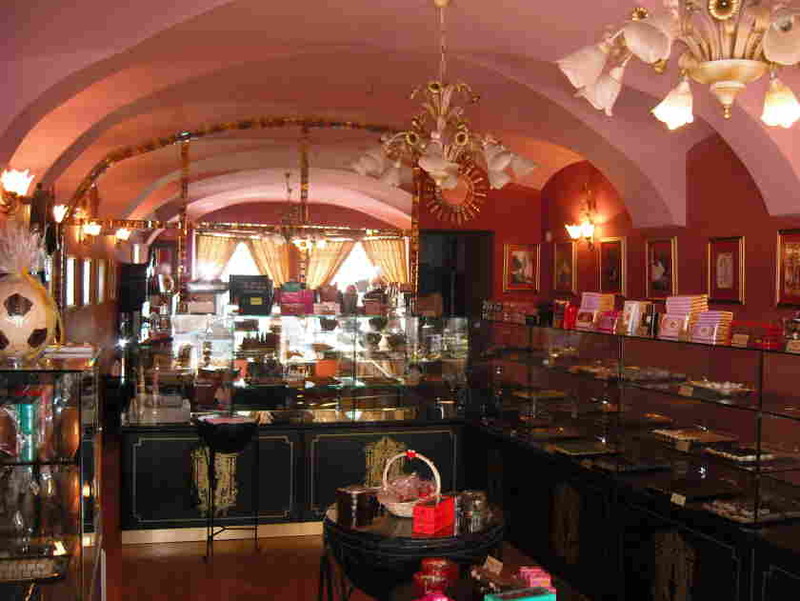 Chocolate boutique Novo mesto is located in the city centre of Novo mesto. 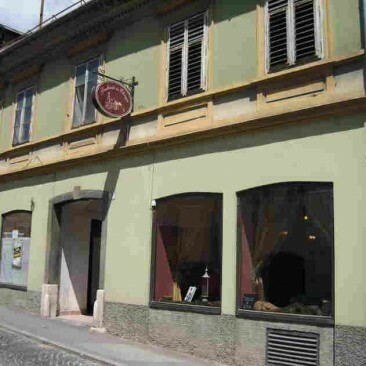 Closed until September 15, 2015. 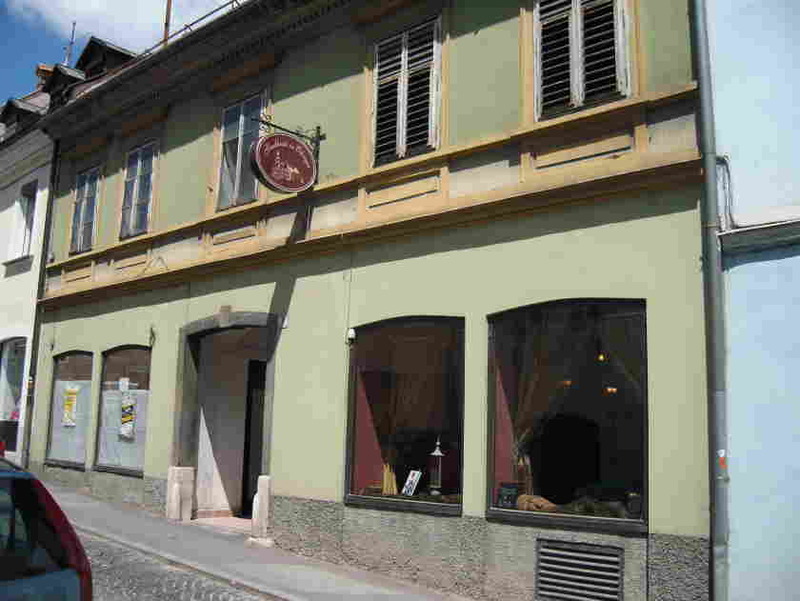 Closed on Saturday, Sundays, and holidays.